It was claimed on social media that Prime Minister Narendra Modi while addressing a rally at Bengaluru, Karnataka on February 4 had reportedly said that there are 7 lakh villages in Karnataka that are yet to be electrified. 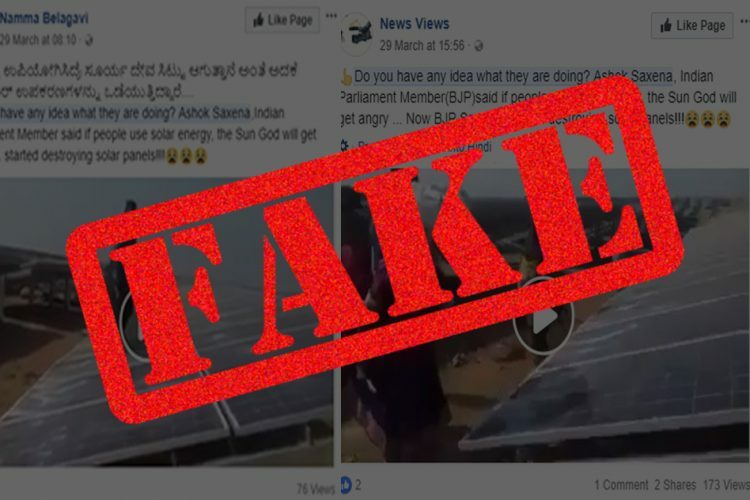 This claim was made based on a headline flashed on a TV news channel ‘News9’ which reported that PM Modi had said that ‘7 lakh villages in Karnataka are living in the dark’. 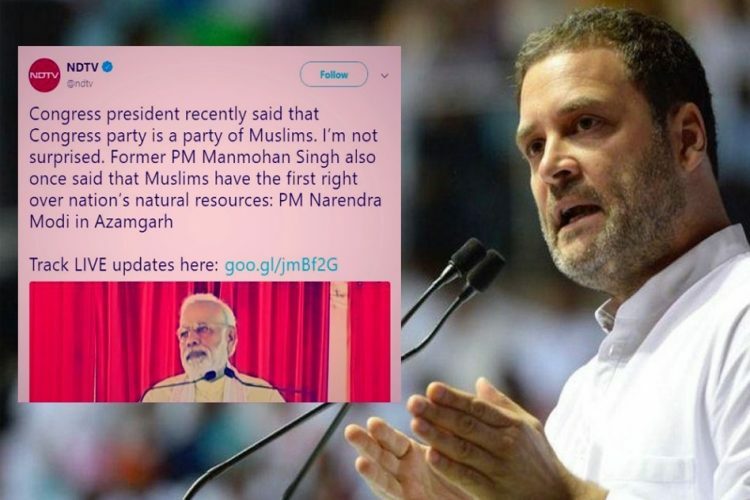 News9’s report was picked up by social media users, who took potshots at PM Modi over this alleged claim. 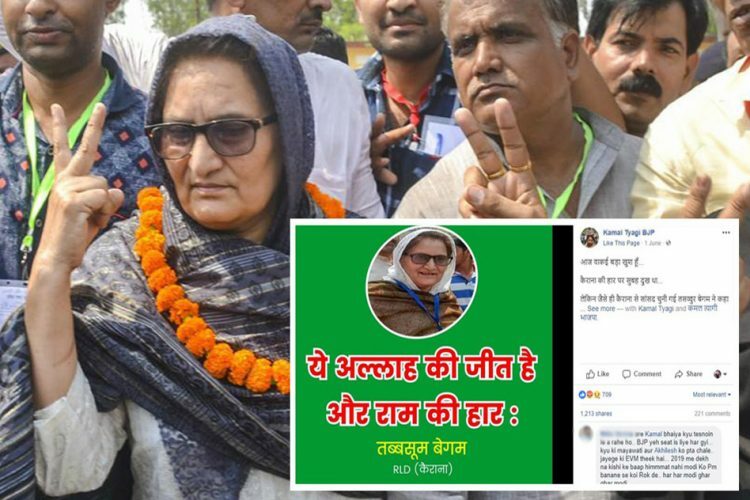 PM Modi’s alleged claim was also latched on to by the opposition. 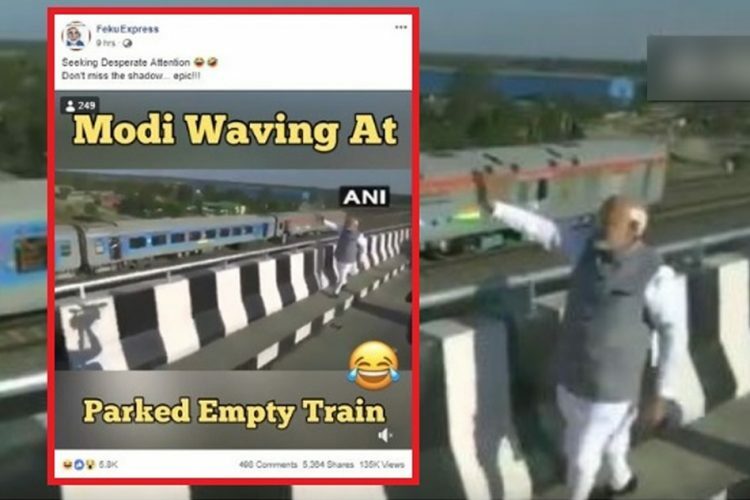 Congress leader Pawan Khera was among those who tweeted about the PM’s alleged gaffe. This particular piece of information turned out to be false. Posted below is the video in which PM Modi spoke about the state of electrification in Karnataka. 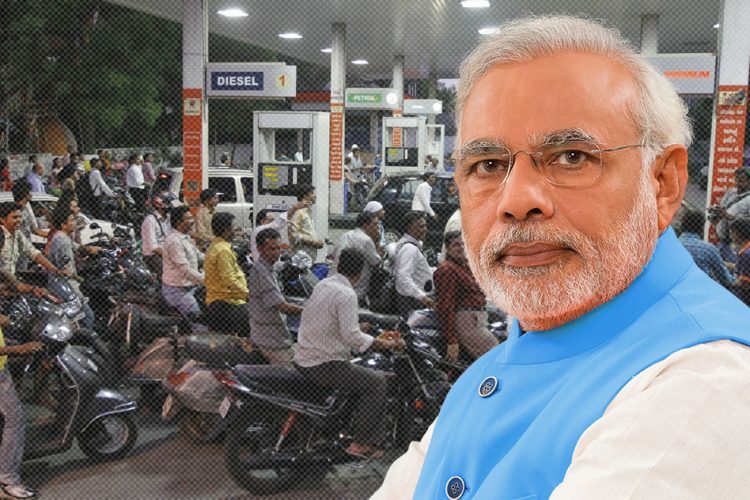 As can be heard clearly, PM Modi is saying, “Aap sochiye, agar ek din bengaluru mein bijli na aye, toh kaisa hahakar mach jayega, lekin karnataka mein aise 7 lakh aur pure desh mein aise 4 crore GHAR hain jo azadi ke itne varsho baad bhi andhere ki zindagi ji rahe hain” (Please think, if Bengaluru does not get electricity for a day, what chaos will it lead to. But in Karnataka, there are 7 lakh and in the entire country 4 crore households which are living in darkness even after so many years of independence). 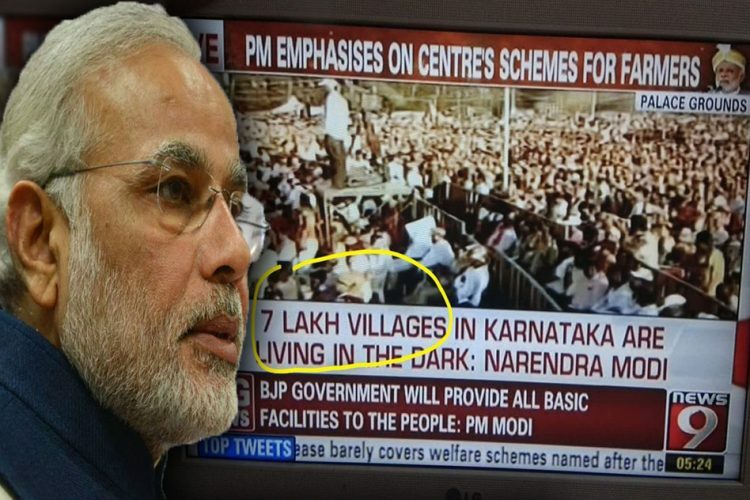 PM Modi is referring to households and not villages when he refers to the figure of 7 lakh. According to the official data which can be accessed here, Karnataka has roughly 6.5 lakh households which are still in need of electricity. PM’s claim of 7 lakh unelectrified households is in the range of the official data available. In terms of percentage of electrification achieved, Karnataka stands at 93% and is among the better performing states in terms of electrification coverage and higher than BJP ruled states such as Madhya Pradesh and Chhattisgarh.